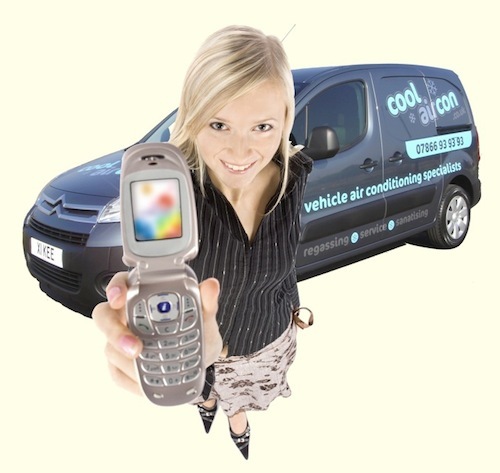 Cool Air Con provide a professional & reliable mobile Air Conditioning Service right on your own Doorstep. 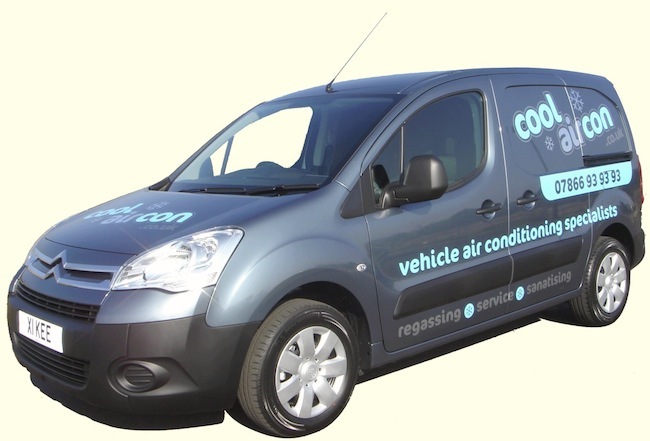 We are a completely Mobile Service and cover ALL of the Blackpool & Fylde Coast Area. 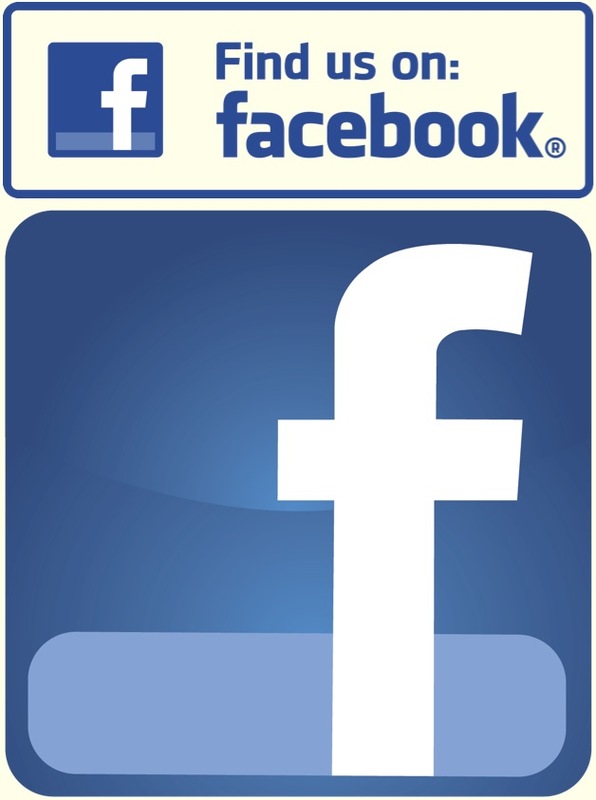 THE LATEST BRAND NEW EQUIPMENT & BRAND NEW VEHICLES. 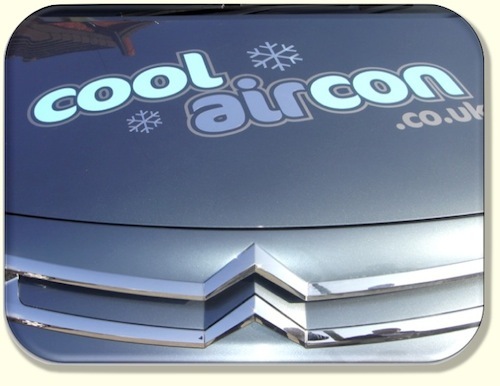 Even during the Winter months, it is a good idea to run your Air Conditioning System for at least a few minutes each week; this will help to keep the system lubricated and all the parts running smoothly. It will also help to clear fog off the windows.